ASU celebrated the National Day and the 19th Anniversary of the Accession of his Majesty King Hamad Bin Isa Al Khalifa to the throne. The celebration was under the Patronage of Professor Ghassan Fouad Aouad, the President of the University. 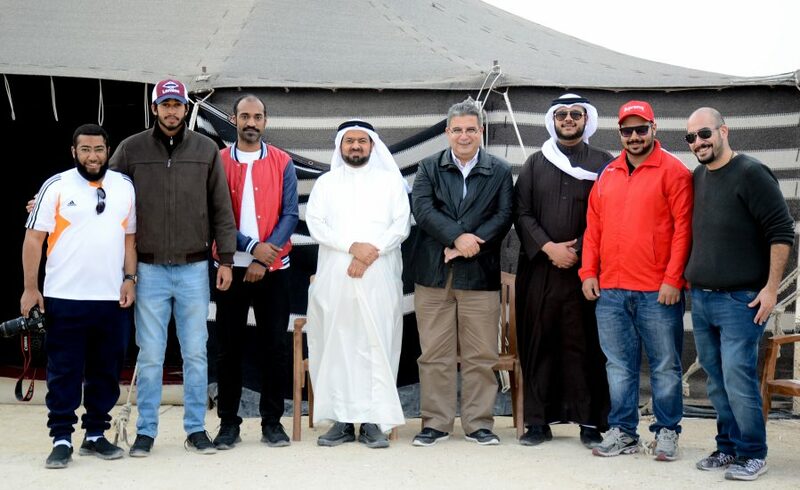 The event was organized by the members of the students’ council and supervised by Mr Mohammed Najjar, Office Manager of Student Services Office and Ms Hadeel Bucheerei, Administrator in Deanship of Student Affairs from the Deanship of Student Affairs. On the day, the University was buzzing with students, staff and invited guests by students’ council members from other local and private universities. In fact, the Students designed and decorated the University indoor and outdoor in such a way that everyone felt the National Bahraini spirit. Moreover, the program included traditional events such as Henna Corner, Outdoor Carnival of international Food festivals and practical Games, followed by an Evening Poems from Khaleeji Poets (Kingdom of Bahrain and Kuwait), classic folk dance “Artha”, and a wonderful singing performance by the students from the talent club, and finally a performance by Ebrahim AlNajim, a Bahraini Singer. Professor Aouad, was very pleased with the students’ creativity and outstanding work, and hence he attended the entire event. 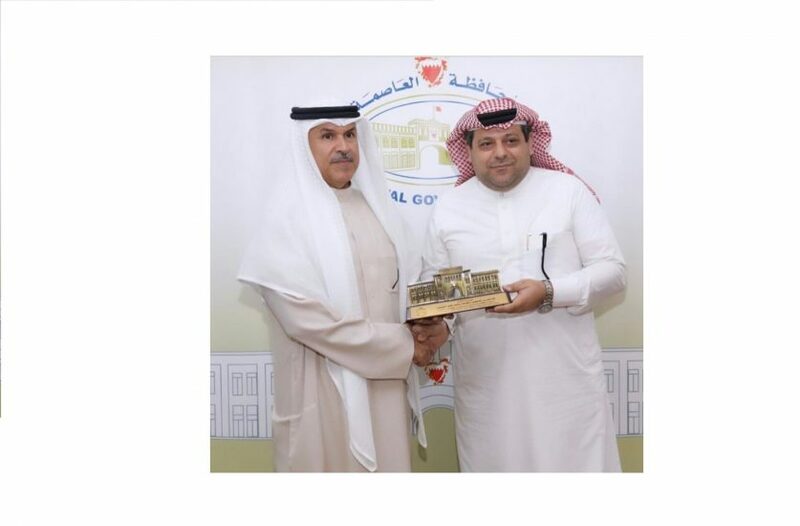 He strongly believes that this type of event organized by students for students will certainly anticipate them in many noticeable fields as everyone enjoyed the National Day Celebration.